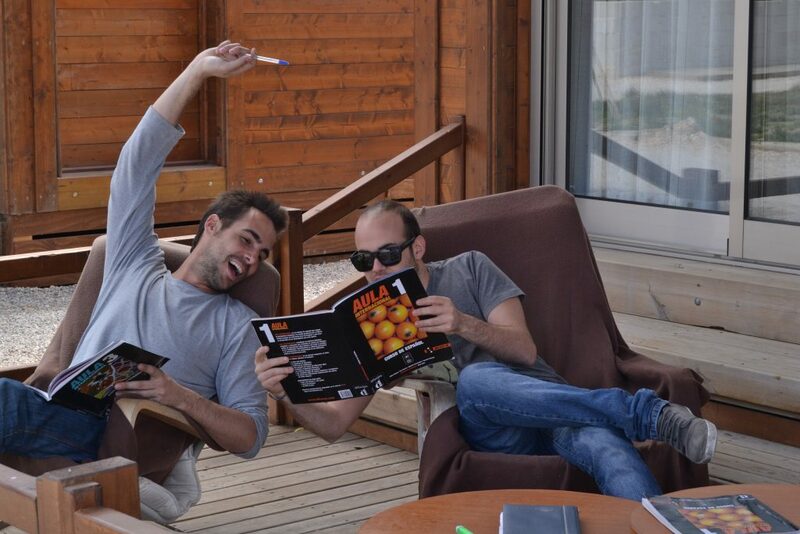 Recent studies in education show that when classes are fun, students learn more and better. So we care to improve them every day, to make you feel very comfortable in them. we deeply believe that learning is greatly enhanced when it is accompanied by a fun experience where you can put in practice what you learned in classroom. 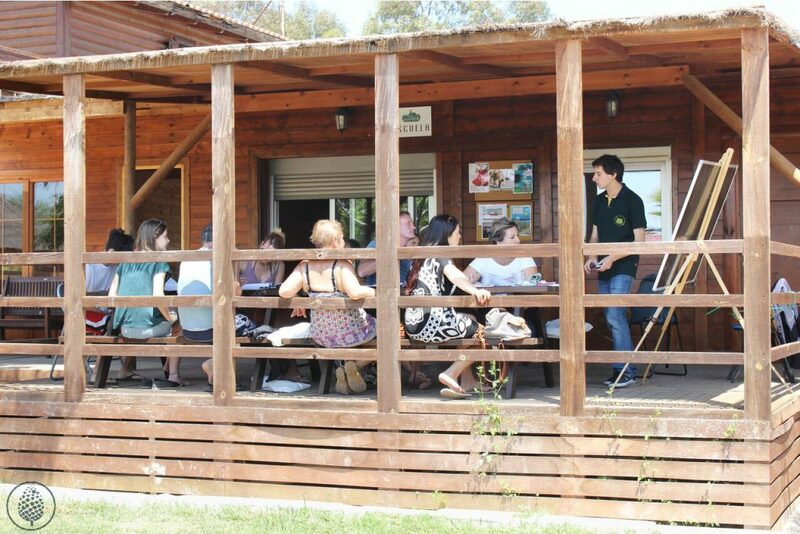 In Albufera Spanish Language School you can have an outdoor classroom, especially with the many sunny days in Valencia. You can also participate in group dynamics and role playing, for you to be properly prepared to manage in a real enviroment. Countries represented by over 9,000 Students. Students teacher ratio, for proper attention balance. We work at six levels according to the CEFR. Every week (Monday to Friday) you will have 15 lessons between 9:00 a.m. to 6:00 p.m.